When you visit place for the first time it's hard enough to verify its real spirit. I'm in Dublin again and now I started noticing, what is really going on in this city and country itself. I've caught sight of desolated buildings, homeless people. The weather is changeable, most of time the sky is totally grey and heavy. 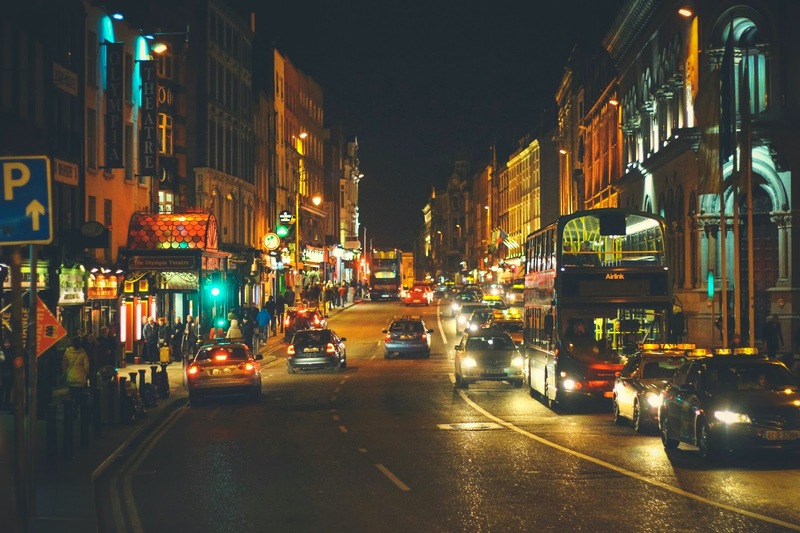 So this is my first post from Dublin in February 2015 and I'm about to show you the real spirit of this city. No blaze, no glam. Hi everyone! Winter came back to Kyiv and heaps of snow fell from the sky. But the weather couldn't fail my plans to share my new fluffy wine sweater with you, which I love so much! It has very unusual asymmetrical sleeves and makes the outfit so special. No words needed - just watch these adorable photos. I hope you'll like them as much as I do! Зима в Киеве напомнила о себе весьма неожиданно и едва не сломала мне все планы. Но мы с Настей достаточно отважны, чтоб не обращать внимания на ее выходки. И вот результат. Это действительно было непросто и надеюсь, вы оцените наши старания.